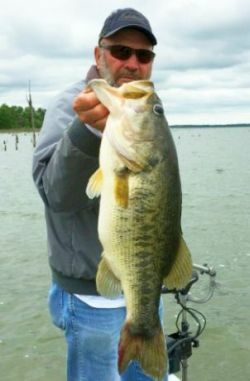 ﻿ Lake Fork Guide Gary Long. Guide on Lake Fork for over 30 years! Gary has many years of fishing experience. He is a full-time guide on Lake Fork and fishes Big Bass tournaments every chance he gets. 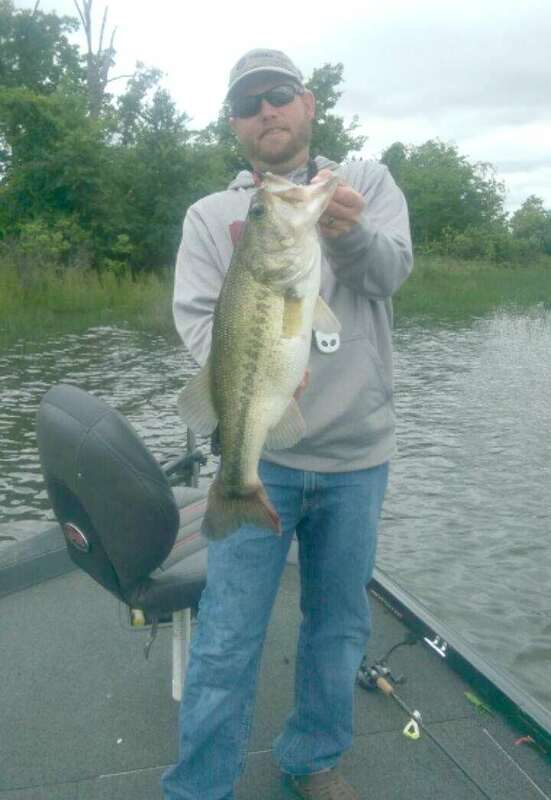 G & G Guide Service offers a package deal of lodging so with Lake Fork Guide Gary Long, all you have to worry about is catching that Big Bass and enjoying the fishing trip of a lifetime. Danny Silcox, James Williams and Charlie Caple. 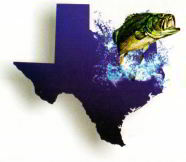 The package deals include lodging and fishing with a professional Lake Fork guide. Get away with a much-needed fishing trip at our lodge. on Lake Fork, Texas, owned and operated by Gary and Glenda Long.